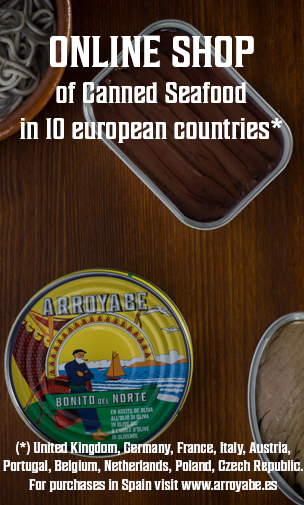 Arroyabe will participate at Alimentaria International Food and Drinks Exhibition, which will be held from 16th to 19th April in Barcelona (Gran Via Venue, Fira de Barcelona). Alimentaria is a trade fair of reference for all Food and Beverage professionals, focused on innovation, the latest trends and internationalisation; in which our fish preserves will take special attention. 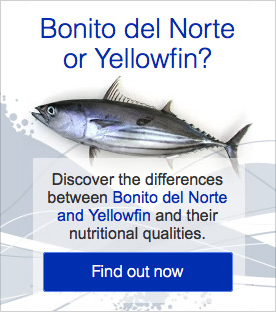 Among the novelties of this edition are our renewed Cantabrian anchovies, the new organic food line and the launch of 3 new specialties in canned fish: small sardines, mussels and cockles. Visit us at booth D489-05 situated in Hall 3, Expoconser zone (Canned Food Show). 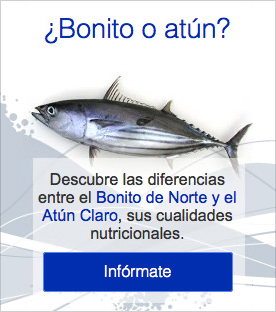 There you will obtain all the information about our preserves of White Tuna (Bonito del Norte), Yellowfin Tuna, Cantabrian Anchovies and other specialties.